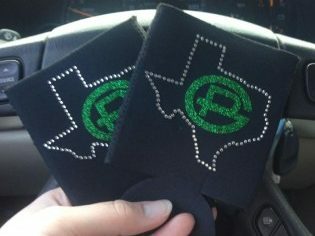 With Custom Embroidery, We Make it Personal! 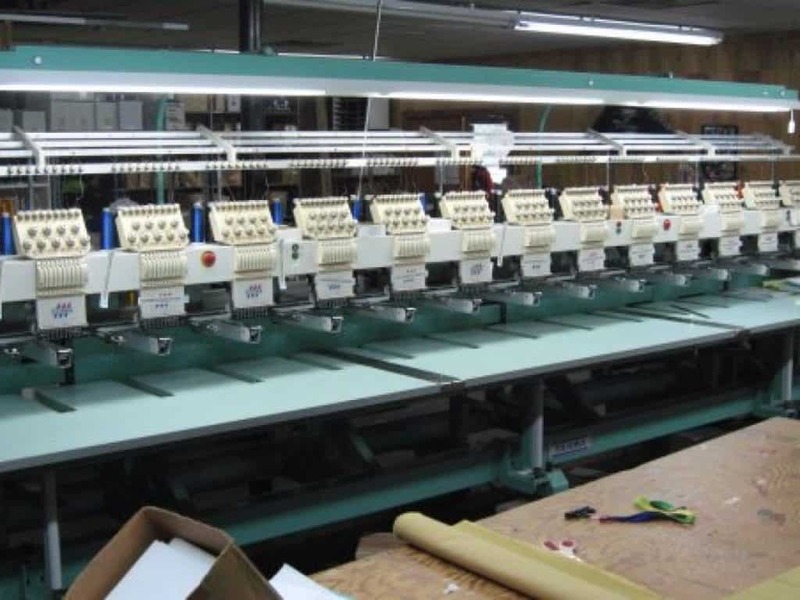 The embroidery unit at Sports Magic includes 23 sewing heads with in-house digitizing to ensure top of the line quality when you want to make it personal. 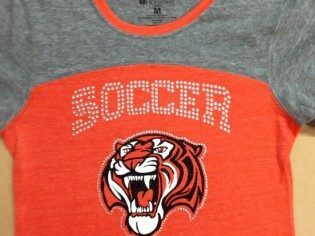 Custom stitching and jewel embroideries are a great way to personalize your gear or create a uniform look for a group. 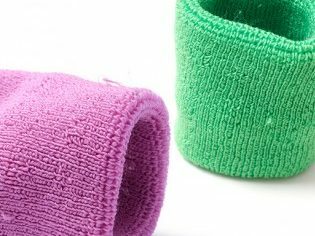 With our superior stitching, you can make almost any item uniquely yours. 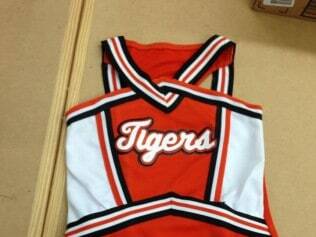 We offer embroidery services on a variety of items.